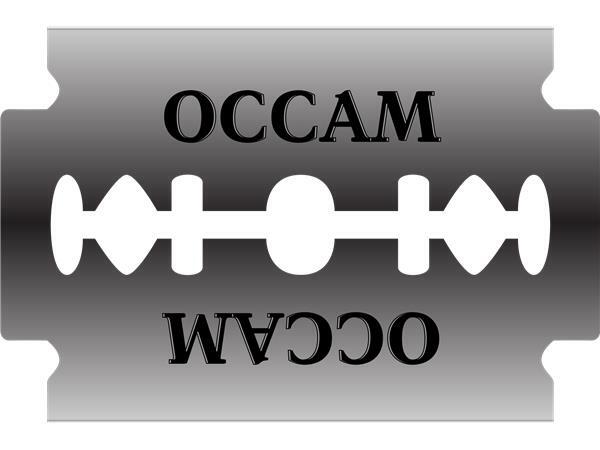 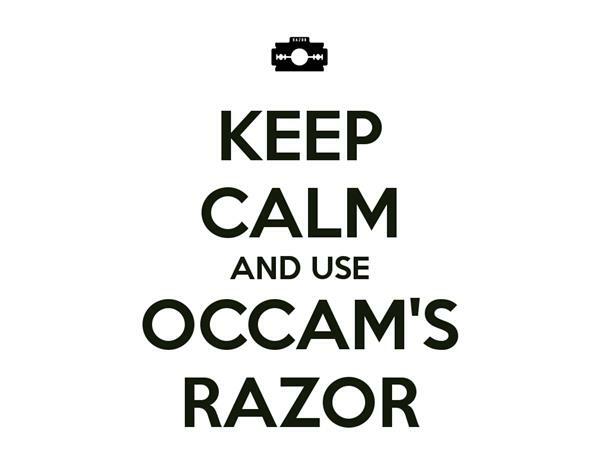 Occam's Razor, what is it and why is it important? 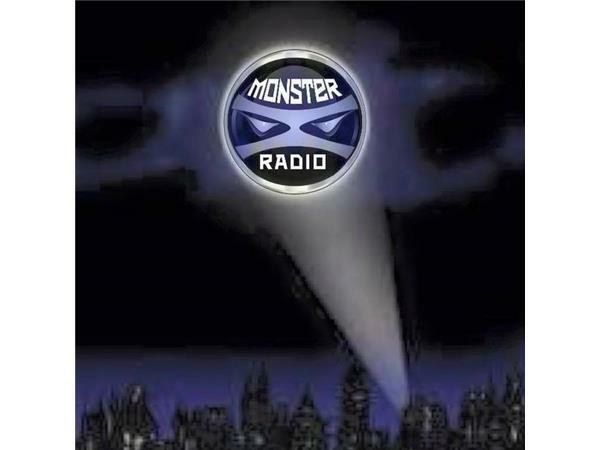 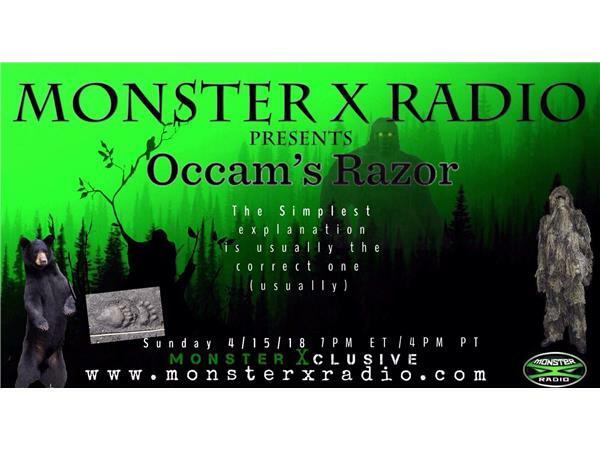 The Monster X Team sits down for a round table discussion - Occam's Razor, what is it and why is it important while investigating the enigma of Sasquatch? 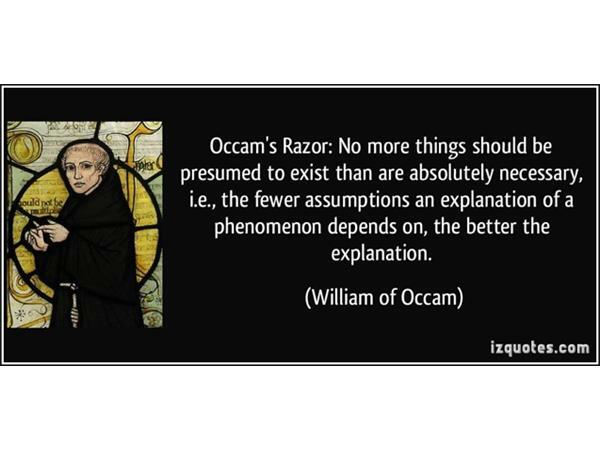 Find out how a lot of wild claims and assumptions could be eliminated all of these centuries later by using a problem-solving principle attributed to William Of Ockham, who was born in 1287! 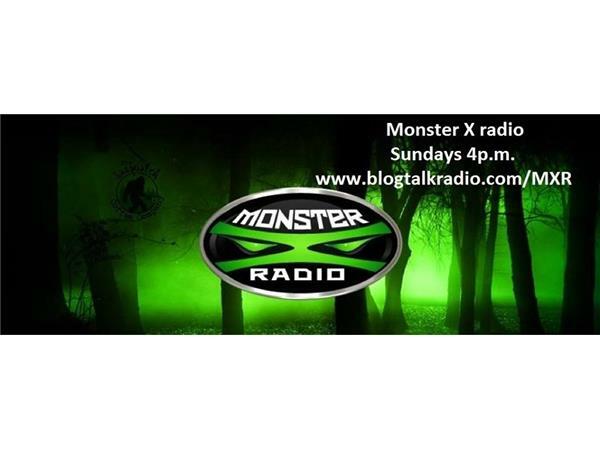 Join the discussion on our favorite topic...Bigfoot!